Dailymotion could be valued at roughly $300 million, according to the report, which noted that the deal is not imminent and could fall apart. France Telecom-Orange acquired Dailymotion for $170 million through a two-phase deal, with the most recent transaction closing in January. 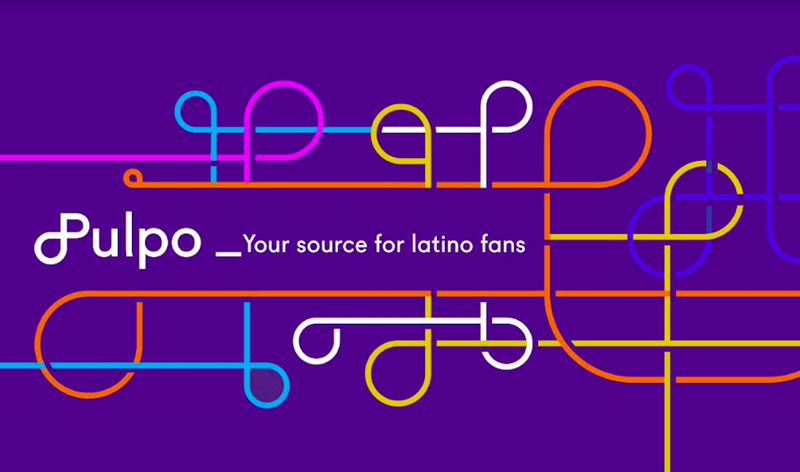 Editorial Staff @portada_online 03/20/2013 Latin America Tags: Dailymotion, Yahoo!